Education on Civil Engineering are provided under four major sub-discipline areas – Environmental Engineering, Geotechnical Engineering, Structural Engineering and Transportation Engineering. Environmental Engineering is a branch of Civil Engineering that studies the causes and effects of man made development activities on environment around us and its protection. 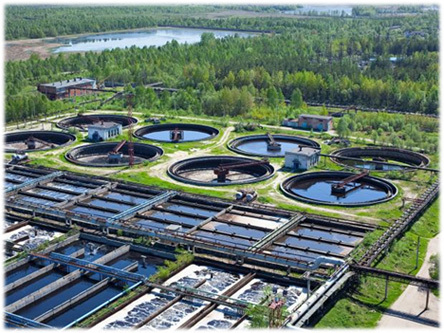 Environmental engineering can also be described as a branch of applied science and technology that addresses the issues of energy preservation, protection of assets and control of waste from human and animal activities. Civil engineers are particularly involved in such activities as water supply and sewerage, management of surface water and groundwater quality, remediation of contaminated sites and solid waste management. The objective is to ensure that societal development and the use of water, land and air resources are sustainable. The environmental engineering division has been providing teaching and education for more that three decades in diverse areas including water supply: water, waste water and industrial waste quality treatment; solid and hazardous waste management; biogas technology; air and noise pollution; environmental management planning; environmental auditing; environmental site assessment, and environmental impact assessment and monitoring. Over the years, the division has gained considerable expertise and experience in these areas and has developed a solid reputation both at national and international levels. Currently, more than 10 faculty members specialized in environmental engineering are involved in teaching and research in the department. The group of highly qualified teaching professionals of this division has immense teaching and research experiences at home and abroad. The faculty members of the division are carrying out collaborative research with reputed universities in North America, Europe and Asia; including MIT of USA, and EAWAG of Switzerland. The collaborative research with MIT and EAWAG on groundwater arsenic contamination yielded publications in reputed journals like SCIENCE, Nature, and Environmental Science and Technology (ES&T). 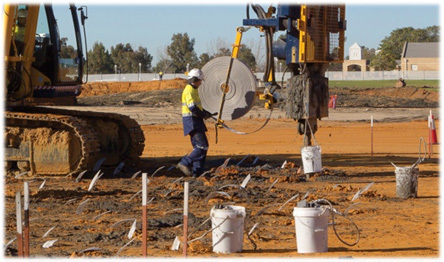 Geotechnical engineering is a sub-discipline of civil engineering that deals with soil and rock behavior inan engineering perspective due to construction of a building or structure. It is very important in civilengineering, but also has applications in military, mining, petroleum and other engineering disciplinesthat are concerned with construction occurring on the surface or within the ground. 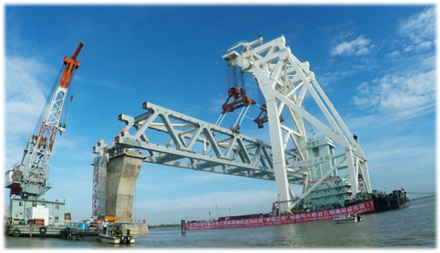 Geotechnicalengineering is also related to coastal engineering. In this discipline, students are taught how to make abuilding or structure stand firmly on ground with adequate safety and withstand adverse effect ofenvironmental forces like wind, earthquake, landslide, soil liquefaction and soil erosion etc. Geotechnical engineering division covers different sectors of sustainable development of the society.Other than foundation design for buildings, roads, bridges, embankments, canals and hundreds of otherconstruction projects, nowadays bio-engineering has also become a common practice in this branch forhill slope management, land development, protection of road slope, riverbank and Char land etc. 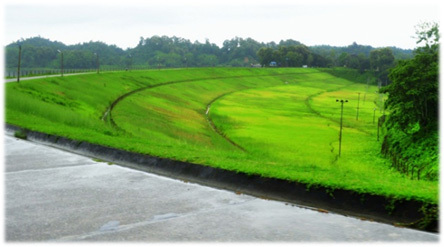 andremediation Geotechnical Engineering Division is serving the rural society Bangladesh by constructing earthen building, low cost housingand by land reclamation over a long period of time. The specialism of this sector also involves groundimprovement/modification, assessment of seismic spectrum, retaining structures; earthworks includeembankments, tunnels, dikes and levees, channels, reservoirs, deposition of hazardous waste andsanitary landfills. Currently about nine faculty members of the department have specialization in geotechnical engineeringcarrying high qualification in research sector with the collaboration of Asian, North American, Australianand European Universities. Structural engineering is concerned with understanding, analysis and design of the ‘bones and muscles’ of a physical body like buildings, towers, bridges, stadia, expressways, dams etc. It is a major field of civil engineering dealing with the analysis and design of structures that support or resist loads and keeps the structure in its shape and service.Structural engineering theory is based upon physical laws and empirical knowledge of the structural performance of different materials and geometries. Structural engineering division is the largest group of faculty members in the Civil Engineering Department comprising about twenty six faculty members of which about fourteen are professors. This is a highly qualified group of academicians having a wide range of teaching and research experiences at home and abroad. The division is equipped with the state of the art laboratories and software facilities for carrying out academic and research activities. Faculty members of this division are engaged in experimental and theoretical researches which are receiving accolades at national and international level. 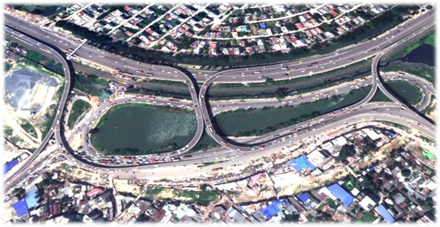 Current research of structural division includes design optimization of bridges, development of rheological model of high damping rubber bearing with first application in the construction of major bridges in Bangladesh, development of repair and retrofitting methodology of buildings and structures using local aggregates and recycled aggregates, collaborative research with international organizations like JICA and JST as well as Tokyo University, Osaka University, Tohuko University and Daido University for development of strengthening methodology for buildings in Bangladesh, development of weathering steel composition for Bangladeshi environment, investigation on prediction of concrete strength of existing buildings made with brick aggregate concrete, development of durable concrete for coastal areas of Bangladesh etc.They are also providing expert consultancy services in many mega projects at national level as well as in other areas. 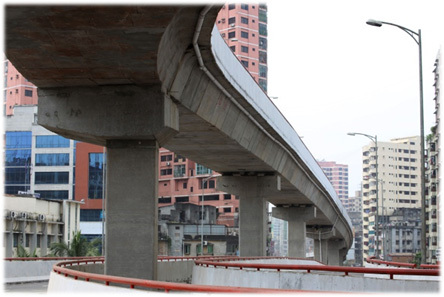 Transportation engineering deals with systems relating to the movement of people and goods. Engineers specializing on this branch seek innovative but practical solutions to meet urban or regional mobility needs. Specific areas include pavements and materials, transport management systems, planning and land development, geometric design of highways, traffic and signal design, and capacity analysis. The transportation engineering division comprises about nine faculty members and is the strongest transportation engineering expert group in the country. The research expertise revolves around five notable pillars of transportation research: 1) Transportation planning and travel demand modelling, 2) Transit demand and supply, 3) Pavement Engineering, 4) Traffic engineering; and 5) Safety and sustainability. The faculty members are very active in researching various transportation topics, and boasts comprehensive physical laboratory for pavements and materials research, as well as the latest computing technology and software applications for transportation design. 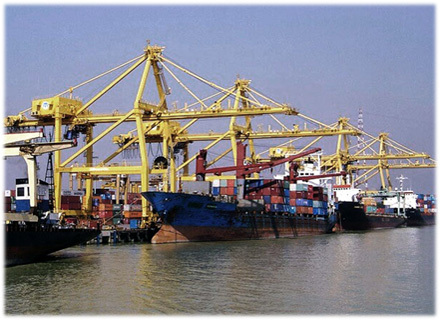 Recent research activities include modernization of signaling and safety features of railway, modeling of urban transportation in general and public transportation in particular, modeling cyclone evacuation decision, modeling trip-chaining and mode choice relationships, modeling of urban commercial freight vehicle movement, estimating OD matrices for urban commercial freight vehicles, development of overtaking decision model for heterogeneous traffic operation, video image based heterogeneous traffic detection, vehicle trajectory reconstruction, socio technical approach to road safety, use of waste plastic modified bitumen in flexible pavement construction, wet weather road maintenance, evaluation and maintenance approaches for airfield and highway pavements.